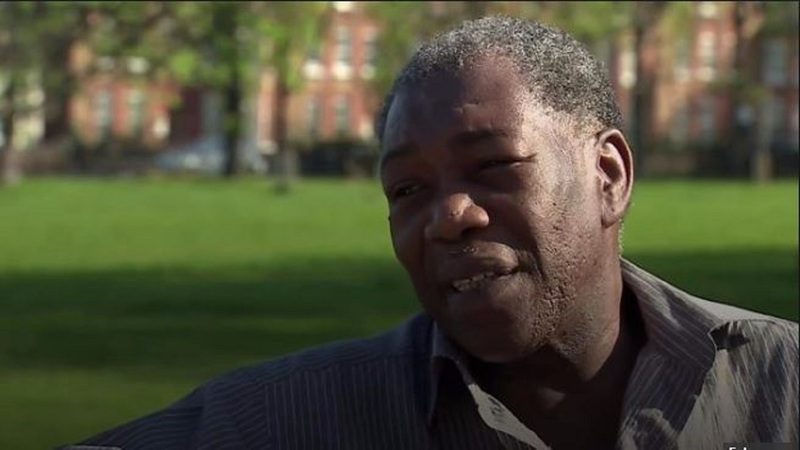 A man whose plight has come to light amid the Windrush scandal in the UK has finally been given a date for his cancer treatment to begin. 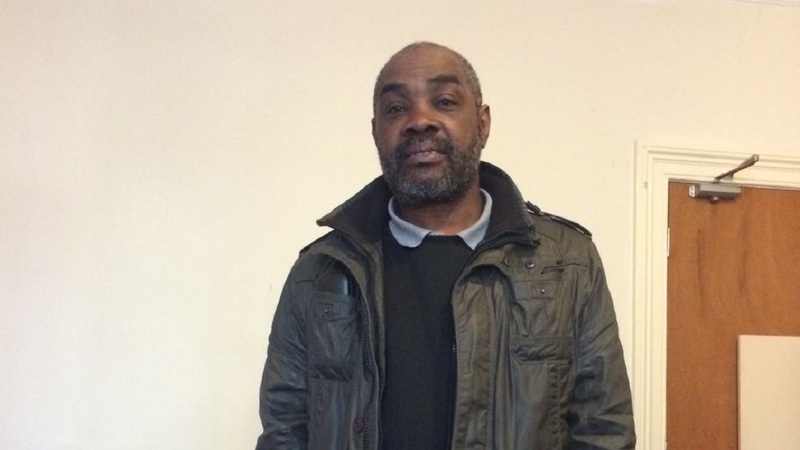 Londoner Albert Thompson was due to begin cancer treatment in November 2017. But when he went to the hospital, he was asked for proof of UK residency – something he did not have. He was then told that he would have to fund his own treatment, at a cost of $75,000. It came as a huge shock to Thompson, who had lived and worked in the UK for more than 40 years. He was born in Jamaica and arrived in the UK in 1973 as a teenager. He came to join his mother, who had come to work as a nurse - one of tens of thousands of people from Caribbean Commonwealth nations known as the Windrush generation who came to fill jobs. Thompson worked as a mechanic for more than 30 years, the Guardian newspaper reports, paid taxes and had three children in the UK. He never got a British passport, didn’t know he needed one and assumed he was British, the paper says. Like many other people affected by the Windrush scandal, problems only arose when the government tightened immigration controls in 2012 and began requiring employers, doctors and landlords to check people’s immigration status before providing jobs or services. At the London hospital Thompson, 63, was told that without the correct paperwork it couldn’t give him the free health-care that all British citizens receive. "I was less than two weeks away from my treatment. 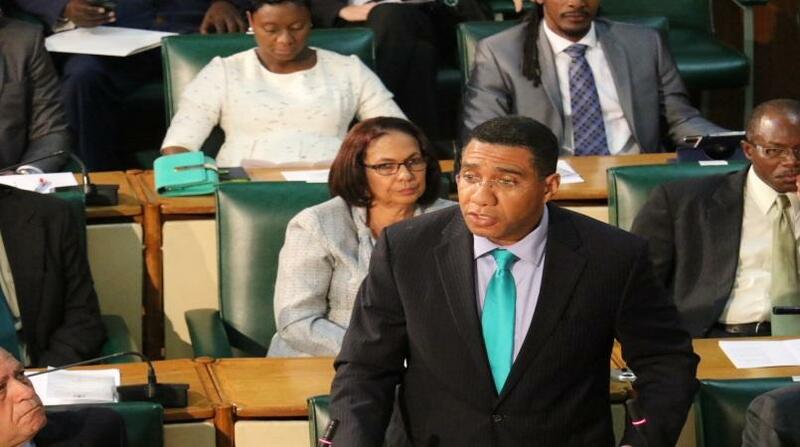 That was really upsetting," Thompson told the BBC. He didn’t have money to fund his own treatment. He also faced a lengthy and difficult process of proving that he had the right to be in the UK. His situation only began to change when efforts by the Guardian newspaper, some UK lawmakers and Caribbean diplomats to highlight how the lives of some Caribbean migrants who arrived in the UK decades ago were being devastated by wrongly-applied UK immigration policy began having an effect on the government ahead of a major Commonwealth meeting. Thompson’s case was raised in parliament and Prime Minister Theresa May - who had refused an earlier request from the opposition leader to intervene in his case – said on 19 April that he would get the treatment he needed. 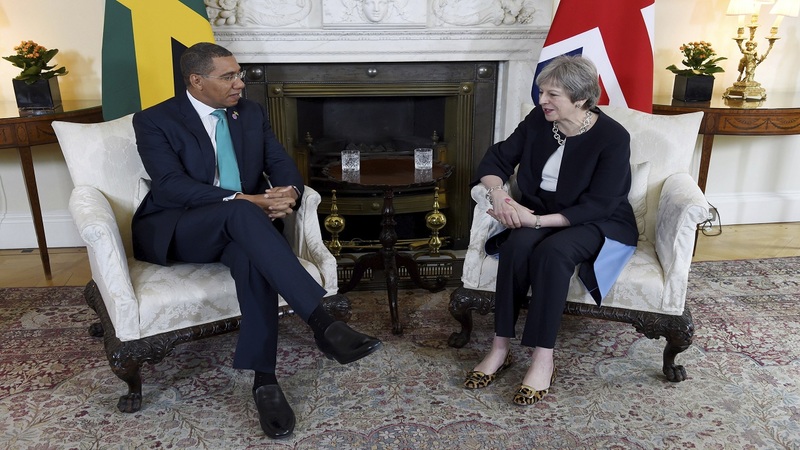 May has pointed out that technically Thompson is not part of the Windrush generation – he arrived a few months after the cut-off date when all Commonwealth citizens in the UK received indefinite leave to remain. Her government remains deeply embroiled in the Windrush row, however, as more and more people who have lost jobs, homes and been threatened with deportation after several decades in the UK have emerged to tell their stories. Opposition Labour MP David Lammy, whose parents came to the UK from Guyana, tweeted on Wednesday that he had “10 historic Windrush cases from constituents in past 24 hrs”. “I want justice for my constituents: citizenship, passports, considerable compensation, personal apologies from ministers. Britain was built on their backs,” he wrote. The UK government now says that it will help members of the Windrush generation secure passports, waive fees and look at financial compensation. A hotline has been set up to help those affected. Albert Thompson has now been told that his prostate cancer treatment will begin on 1 May. He told the Guardian newspaper that he believed the movement on his case was down to all the media publicity. A petition calling for him to be treated by the NHS had also received more than 419,000 signatures.